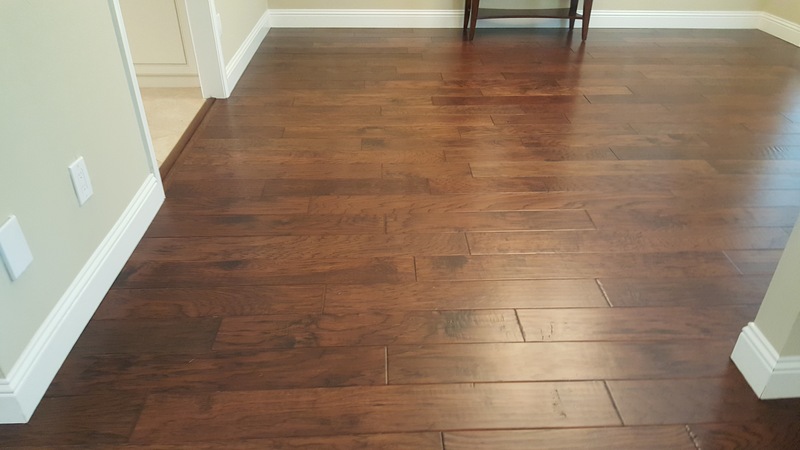 Hardwood floor cleaning: If your hardwood, engineered, or laminate floors have gathered build up from dirt and foot traffic with minimal scratches and damages over the years. 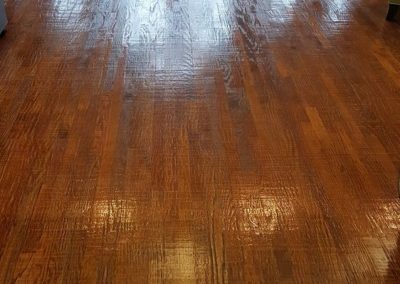 You don’t need to resurface them; a professional hardwood floor cleaning is all you need to restore them to their original luster. 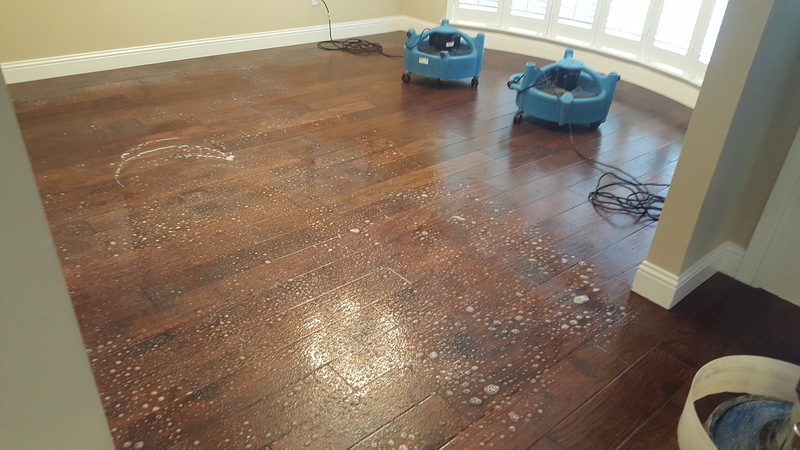 Our hardwood cleaning process begins with a thorough vacuuming. 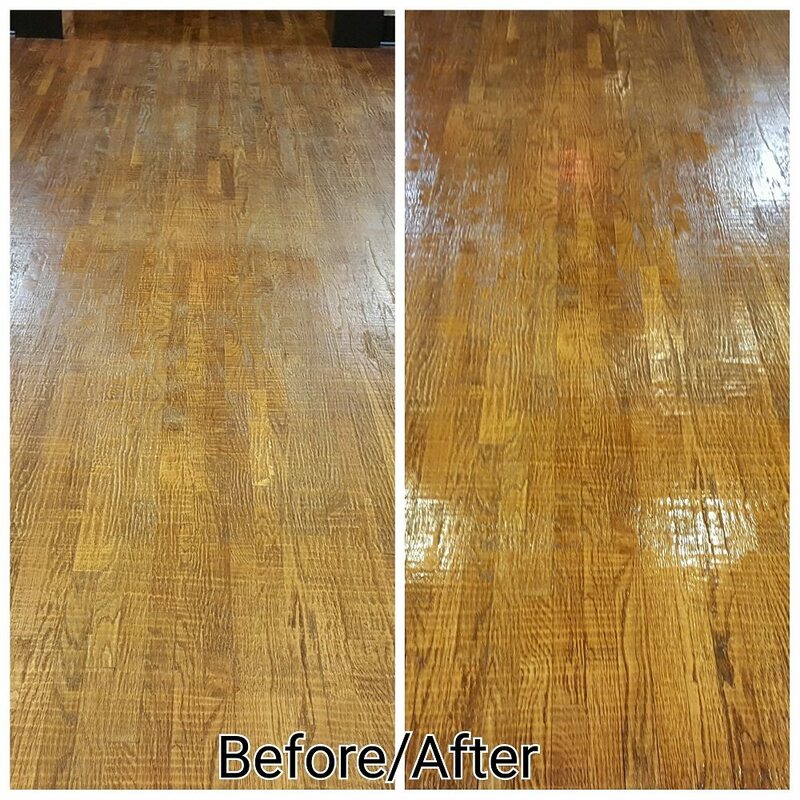 Next, our technicians use specialty wood floor cleaning equipment to break through grime and build up. Once floor the floor is clean from dirt and grime. 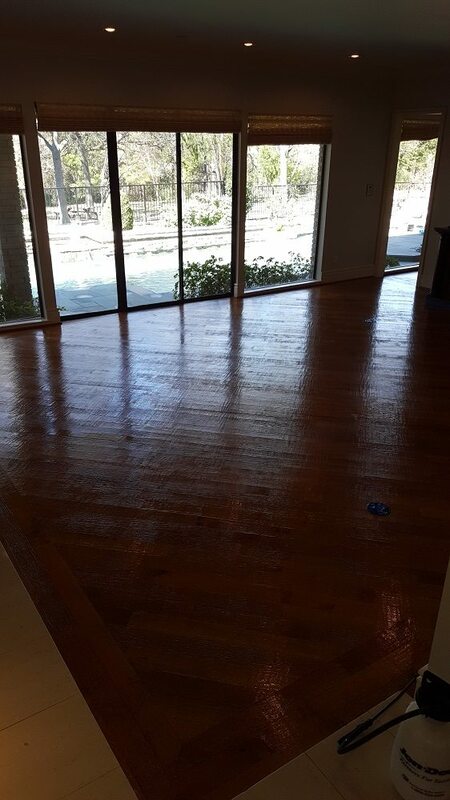 We will use a polishing pad to restore your wood floors natural shine. Last step we then vacuum thoroughly one last time from any left over debris. 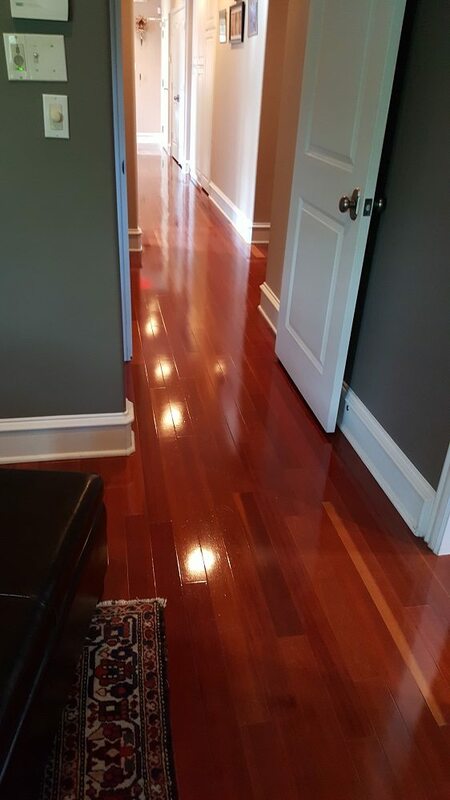 You may opt to have a protective finish after the wood floor cleaning process to add a brilliant shine that protects and lasts for years to come. NEW! 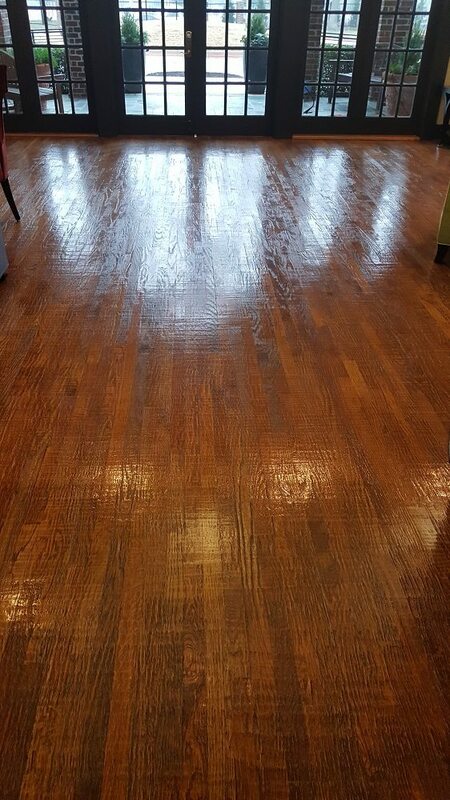 Thanks to advances at the IICRC we now have options for hardwood floor revitalization. 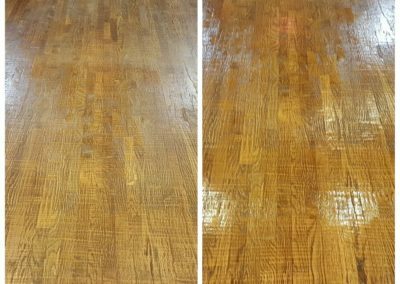 This revolutionary new process provides a deep clean and restores your wood floors to a “like new” finish at a fraction of the cost of sanding and refinishing. You could save hundreds, and in most cases, even thousands of dollars. 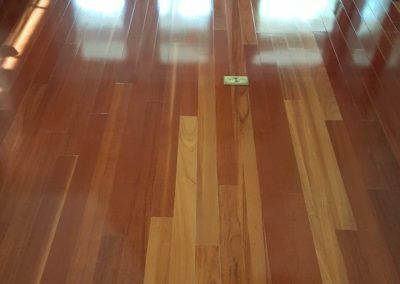 Before you decide to invest in sanding and refinishing your hardwood floors. 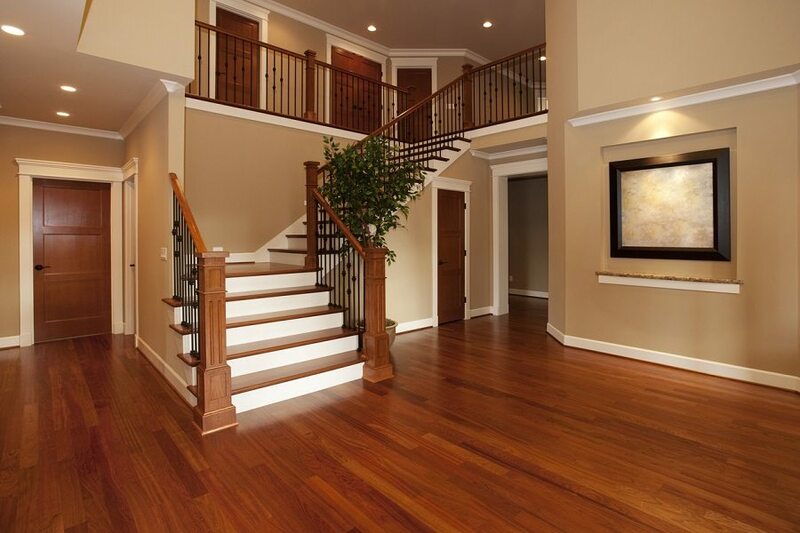 Call us to provide you with a FREE, No-Obligation onsite rate quote. 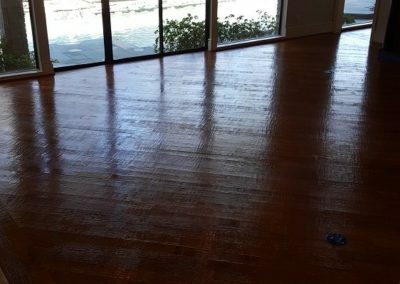 Our wood floor revitalization process gently removes the layers of hazy white wax build up on your wood floors down to the polyurethane and deeply cleans the wood floors, restoring them back to their original “like new” finish. 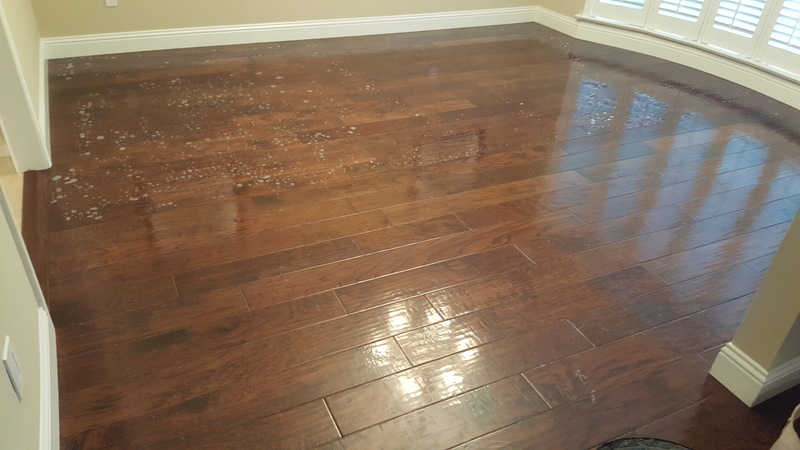 Removing wax from wood can back breaking without the proper equipment. 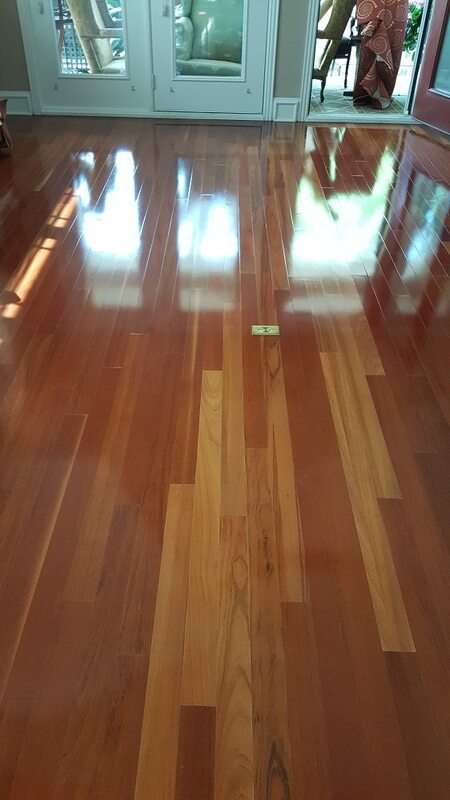 From the moment the stripper is place on the floor will require speed and a lot of agitation with minimal dwell time. Drying is a must so wood doesn’t stay wet too long. 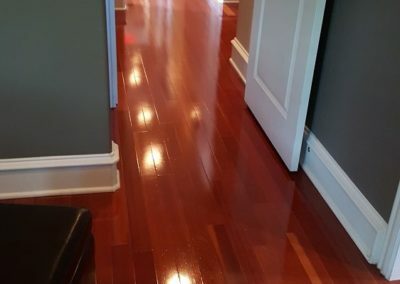 Some hardwood floor care products, including wood soaps and mop-on type finishes, promise to keep your floors looking shiny and that’s ok for a while. 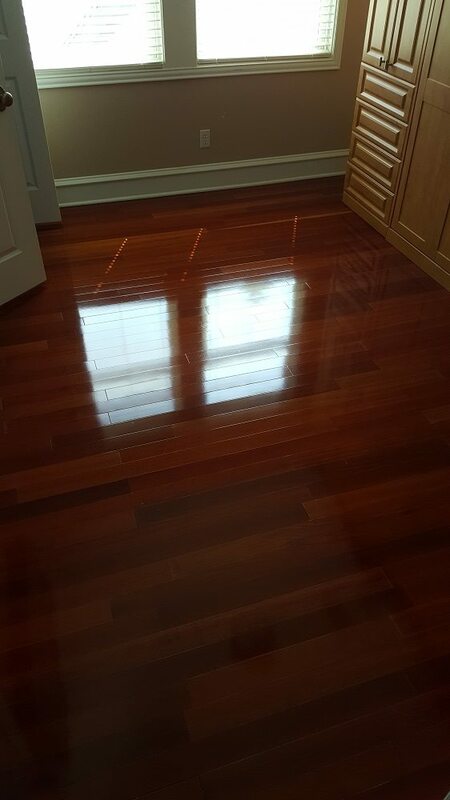 However, over time, the acrylic wax builds up like a shell. 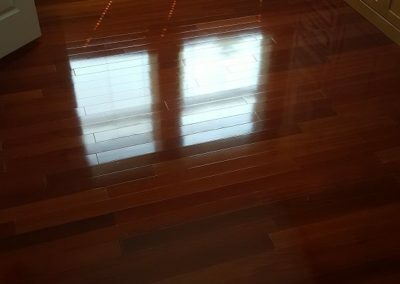 As this build-up continues with each layer every small catch and smear begins to become trapped in-between each layer, leaving your floors looking dull and hazy; with a sticky white wax build-up. 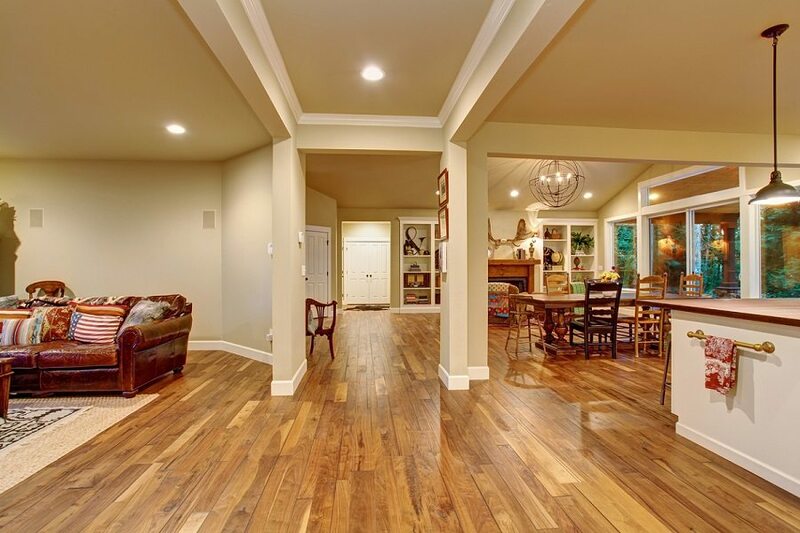 Ultra Clean Floor Care’s Wood Floor Revitalization uses specialty tools and a highly refined process to gently, and effectively cut through the hazy wax build-up.